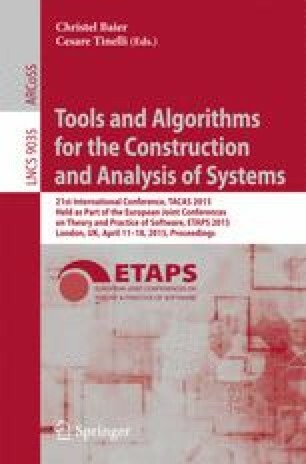 We present a technique for efficient stateless model checking of programs that execute under the relaxed memory models TSO and PSO. The basis for our technique is a novel representation of executions under TSO and PSO, called chronological traces. Chronological traces induce a partial order relation on relaxed memory executions, capturing dependencies that are needed to represent the interaction via shared variables. They are optimal in the sense that they only distinguish computations that are inequivalent under the widely-used representation by Shasha and Snir. This allows an optimal dynamic partial order reduction algorithm to explore a minimal number of executions while still guaranteeing full coverage. We apply our techniques to check, under the TSO and PSO memory models, LLVM assembly produced for C/pthreads programs. Our experiments show that our technique reduces the verification effort for relaxed memory models to be almost that for the standard model of sequential consistency. In many cases, our implementation significantly outperforms other comparable tools.